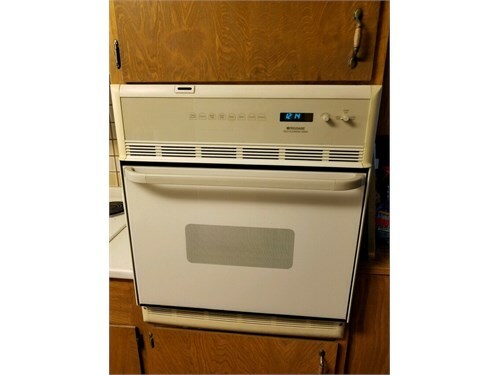 Seller Description: Frigidaire self cleaning oven ($110) and microwave ($50). 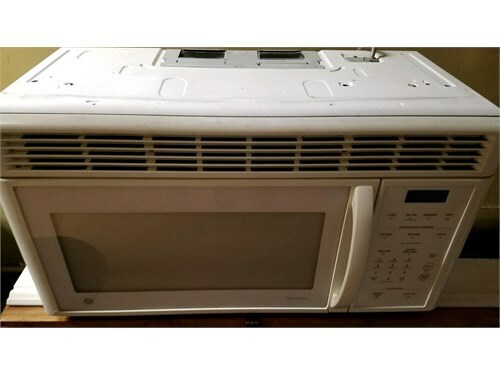 Everything works great! Sold separately or as a package.